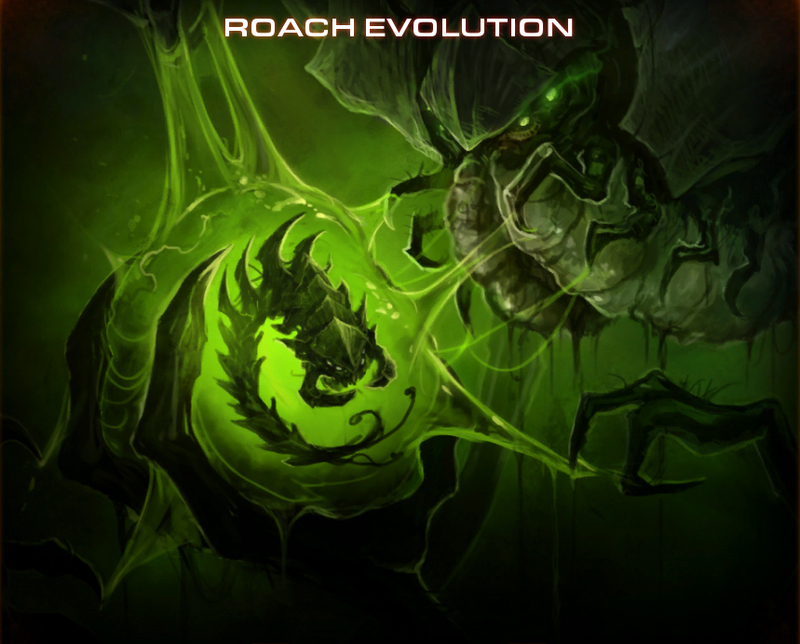 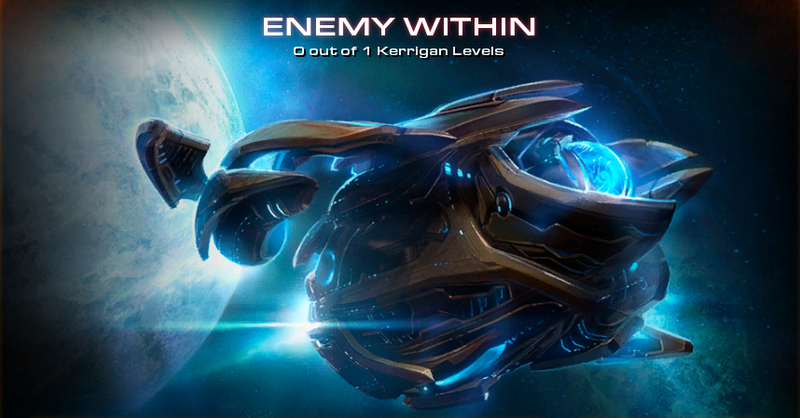 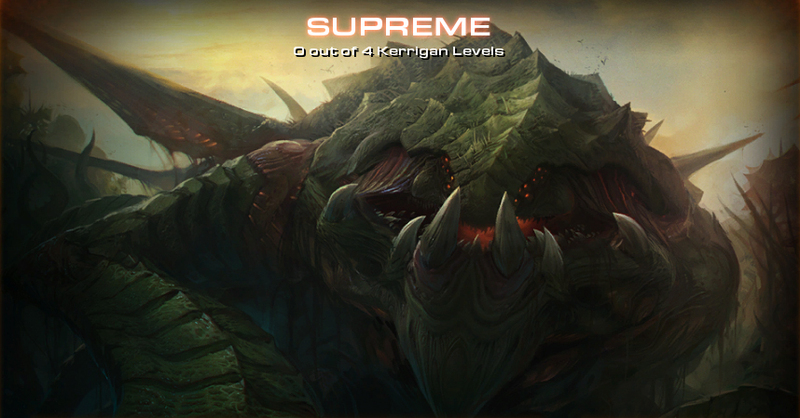 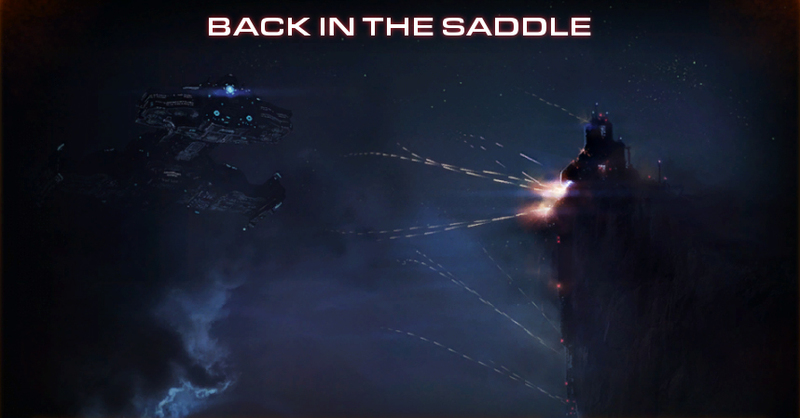 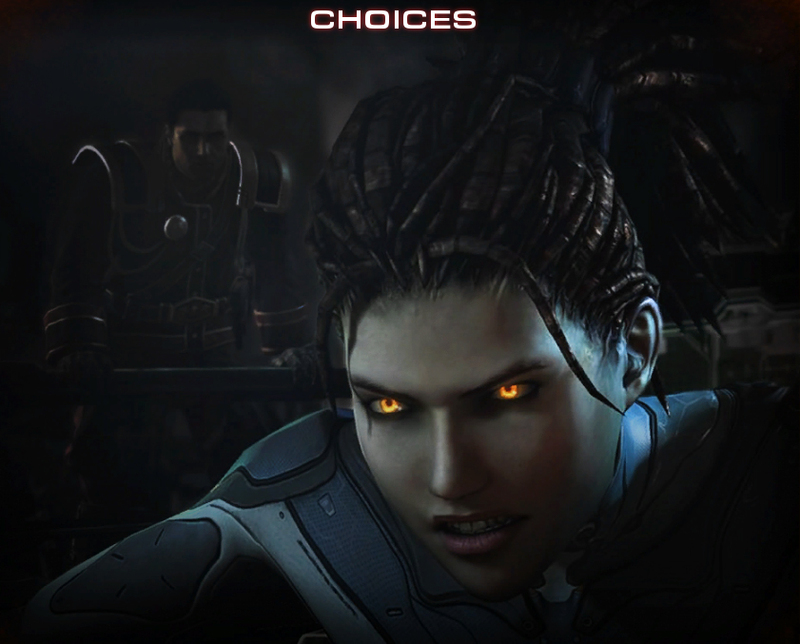 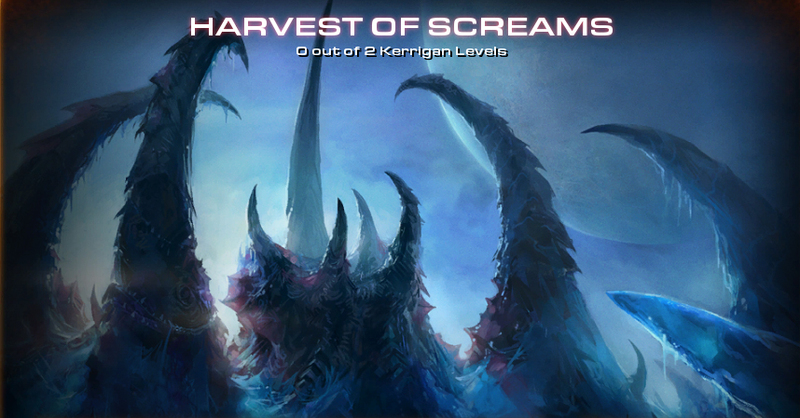 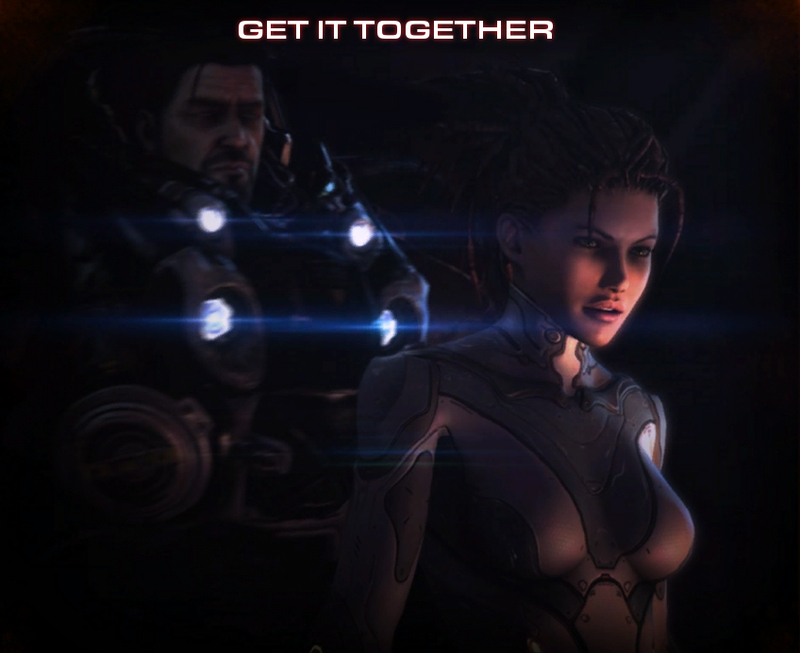 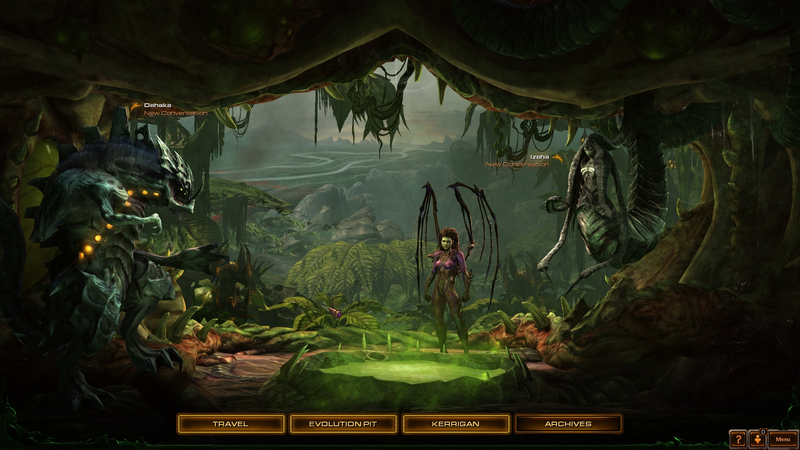 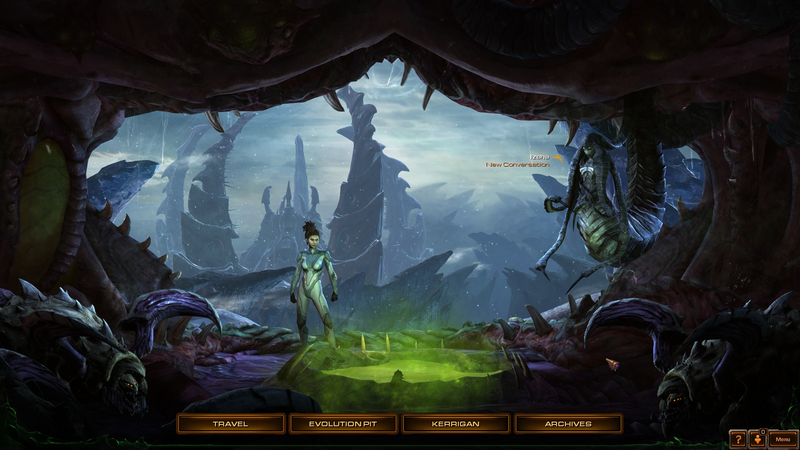 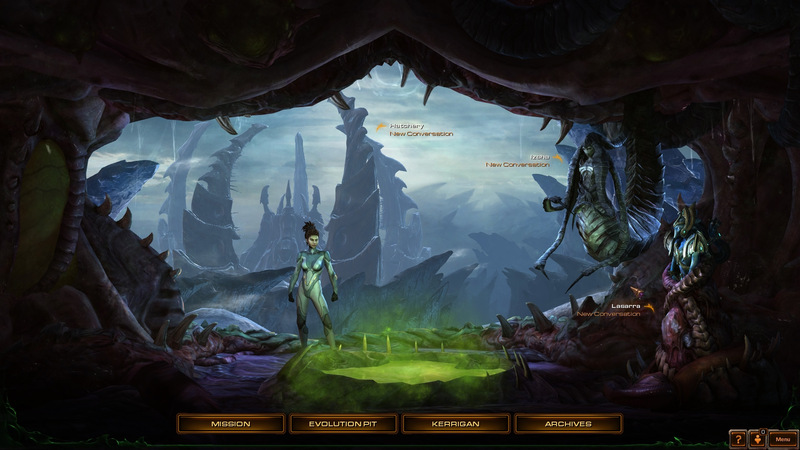 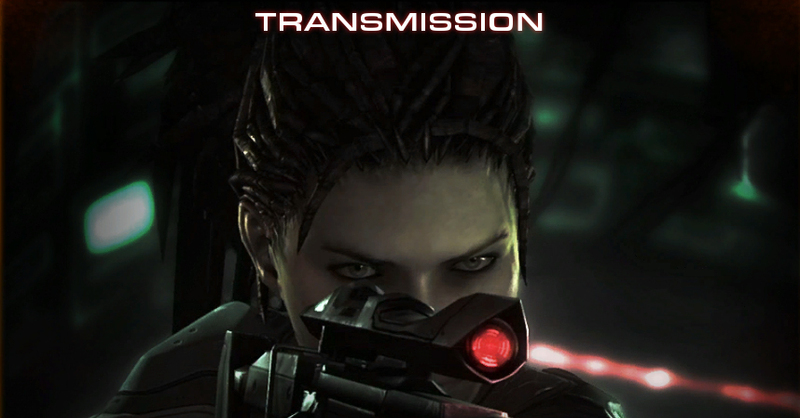 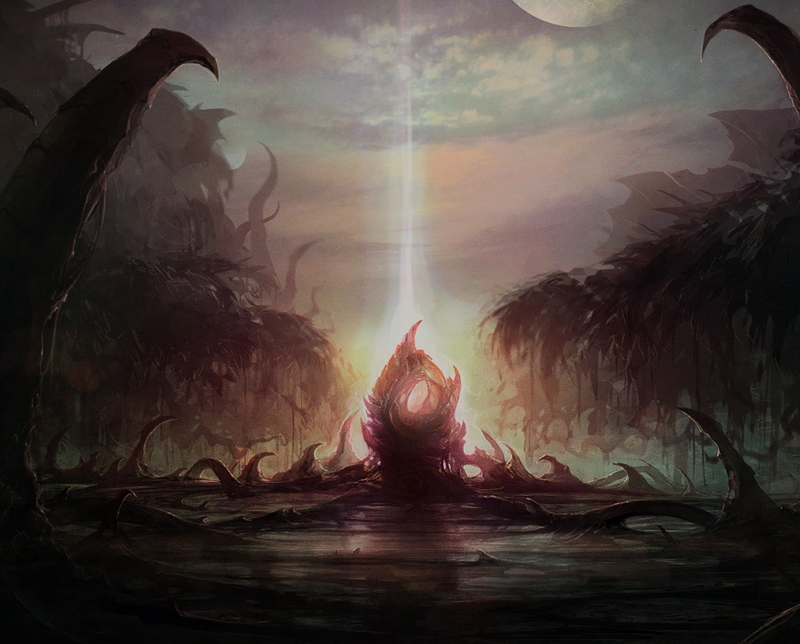 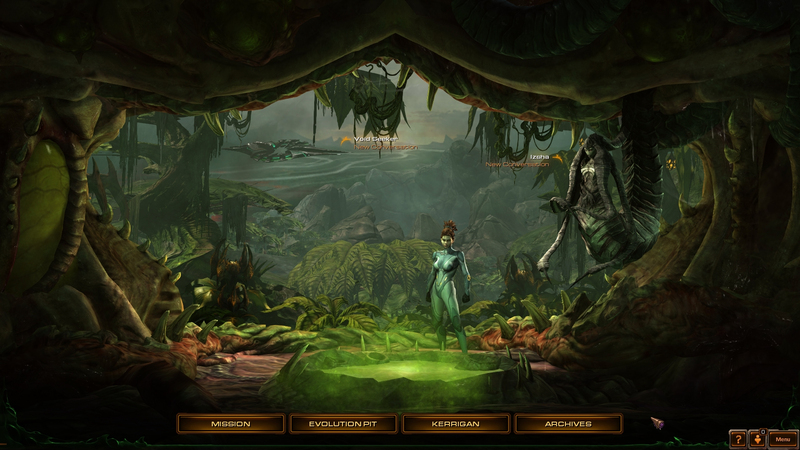 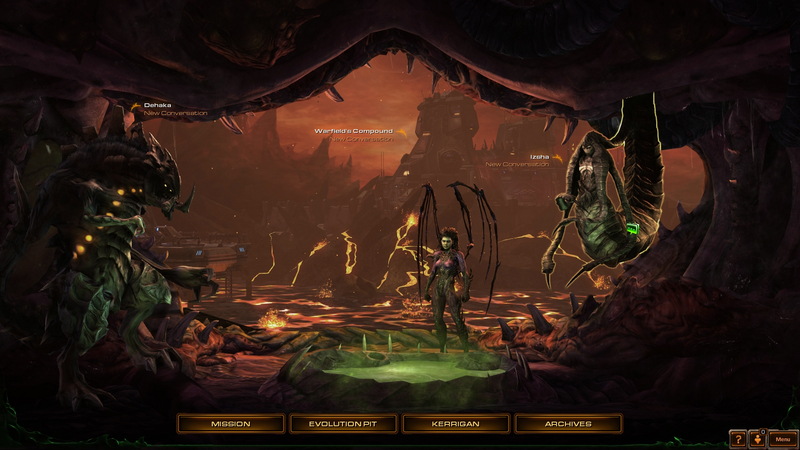 StarCraft II: Heart of the Swarm is the second episode of StarCraft II. 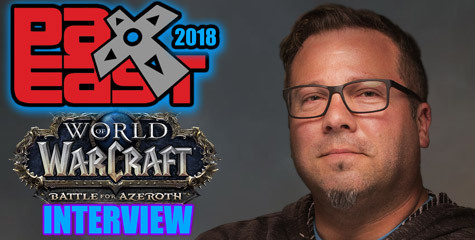 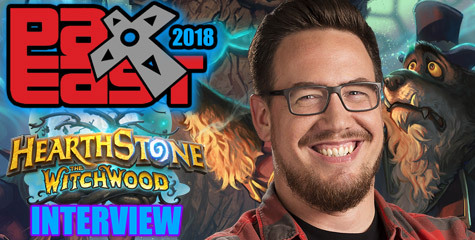 It was released on March 12, 2013 by Blizzard Entertainment. 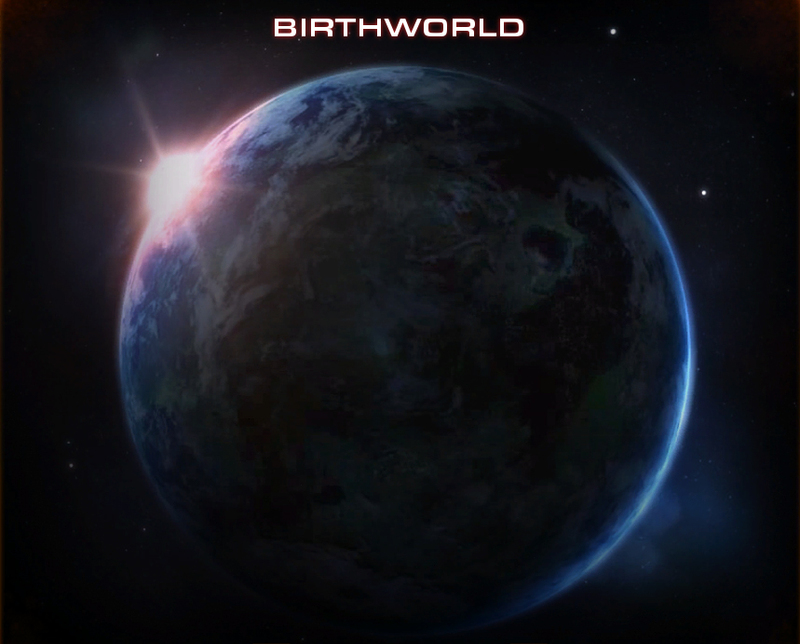 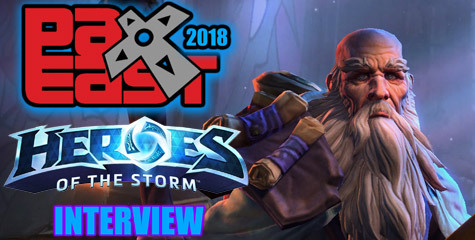 This Blizzplanet section gathers all the in-game dialogue and cinematic transcripts. 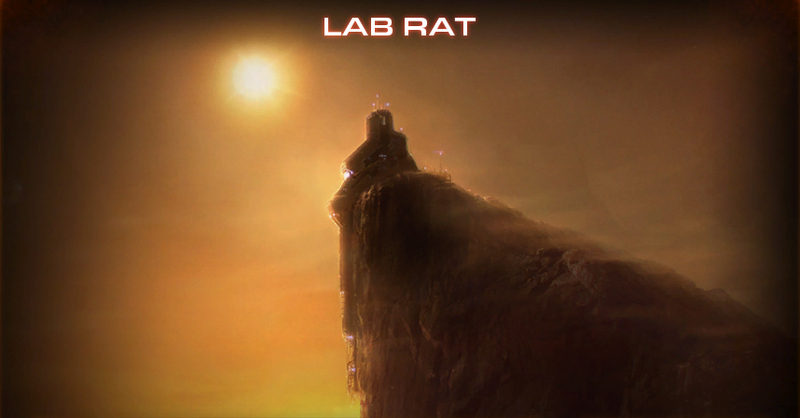 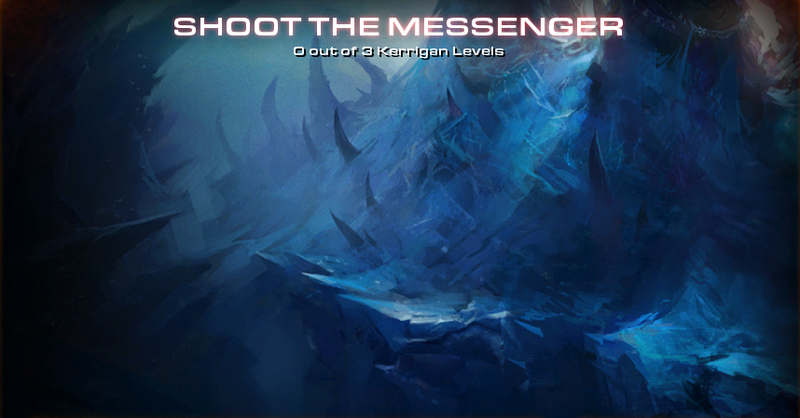 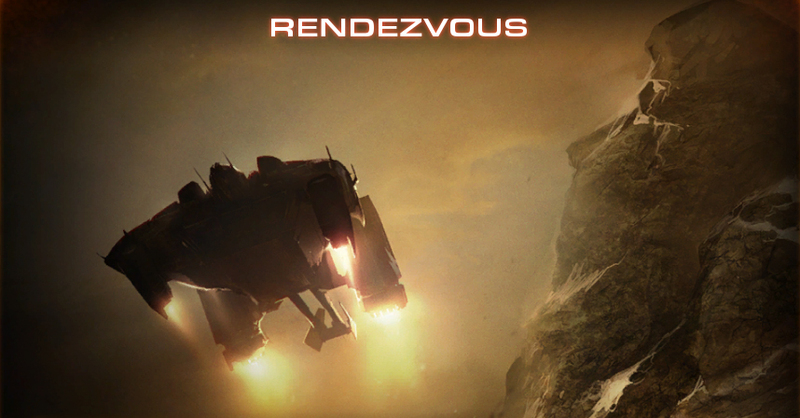 To access each individual cinematic, Leviathan scenes, and missions click the name of the mission. 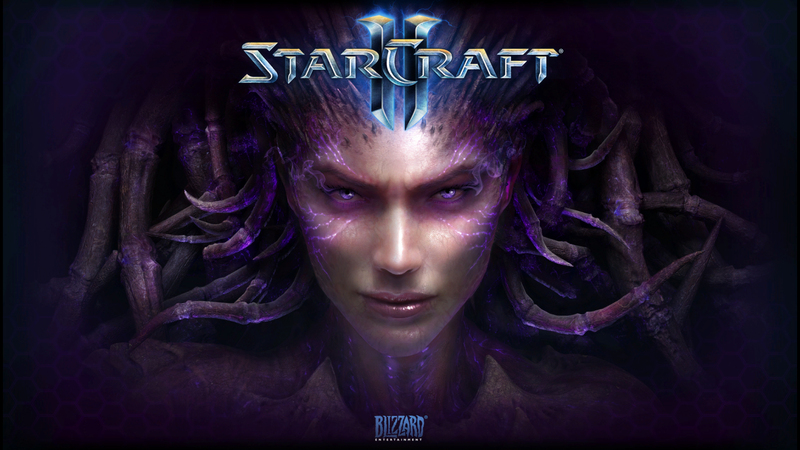 Order the StarCraft II video games.